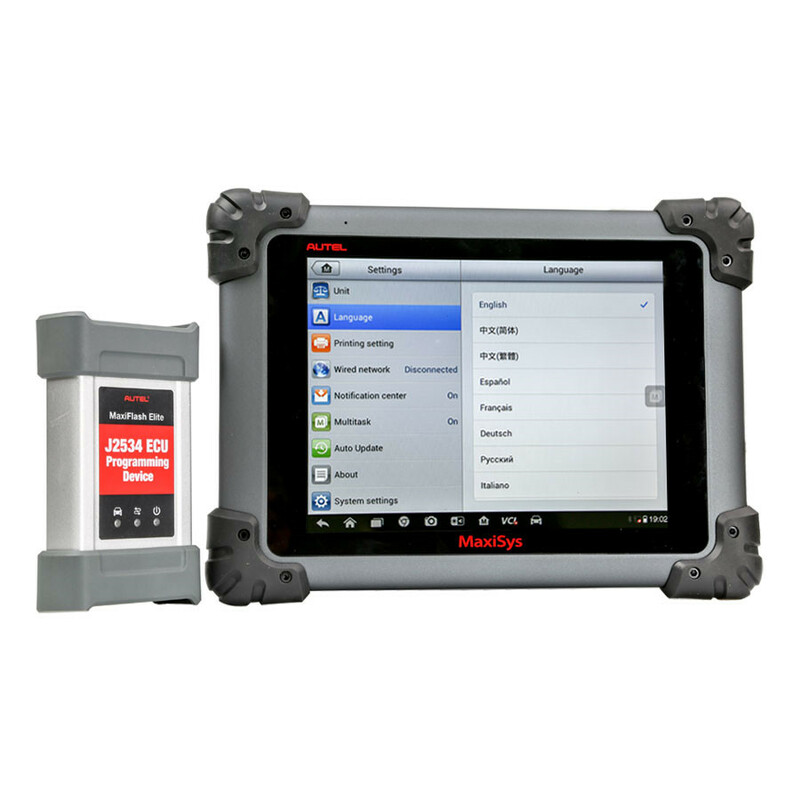 The Autel MaxiSYS Pro is the most comprehensive diagnostic tool for the professional technician who performs J-2534 reprogramming on a regular basis. 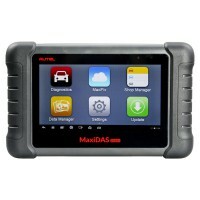 The WIFI Autel MaxiSys Pro MS908P supports diagnostic and programming functions for multi-brand vehicle systems. 4. 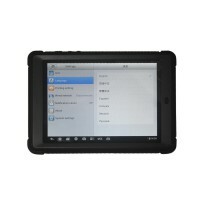 Take with the J2534 ECU Programming Device to do programming. 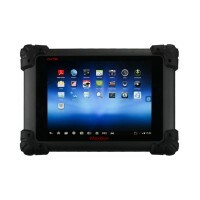 All vehicle communications must be terminated before shutting down the MaxiSys display tablet. A warning message displays if you attempt to shut down while the VCI unit is communicating with the vehicle. 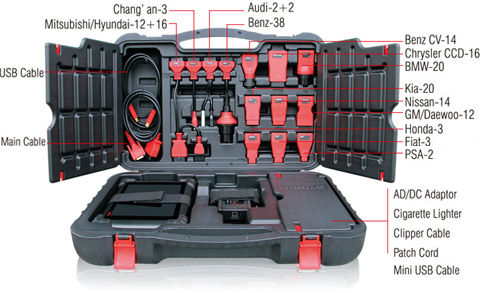 Forcing a shut down while communicating may lead to ECM problems on some vehicles. 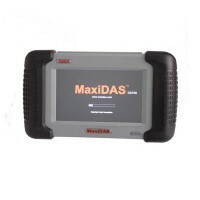 Exit the Diagnostics application before powering down.